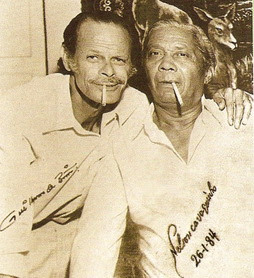 Exceptionally, in 1973, the duo left the moroseness aside to write about their neighborhood’s samba school, Estação Primeira da Mangueira. 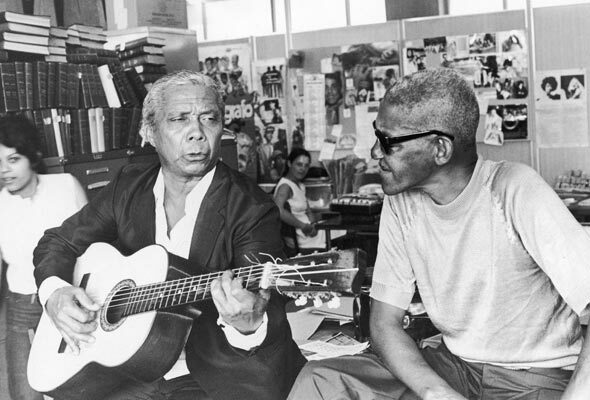 The result, “Folhas Secas,” became one of the most cherished sambas in an extensive repertoire of songs about Mangueira (which means “Mango tree”). Nonetheless, even this nostalgic samba brings up death, with the singer remarking on how much he’ll miss his boyhood on Mangueira when his time comes. 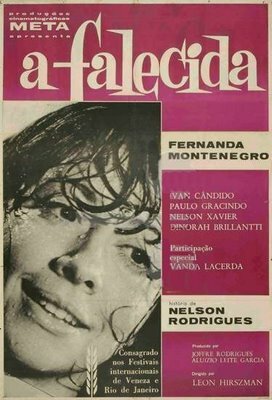 According to Brito, the song was written to be sung by Beth Carvalho, but was also taken to Elis Regina, and both singers’ versions ended up being released at the same time.